* This is a colour kit of 800m ( 1000 yds) of lenght of yarn in total! This is a colour combination of 5 skeins. This is a Dye to order product! Please, allow 10 business days to be dyed and prepared for shipping! The colours are limited edition. 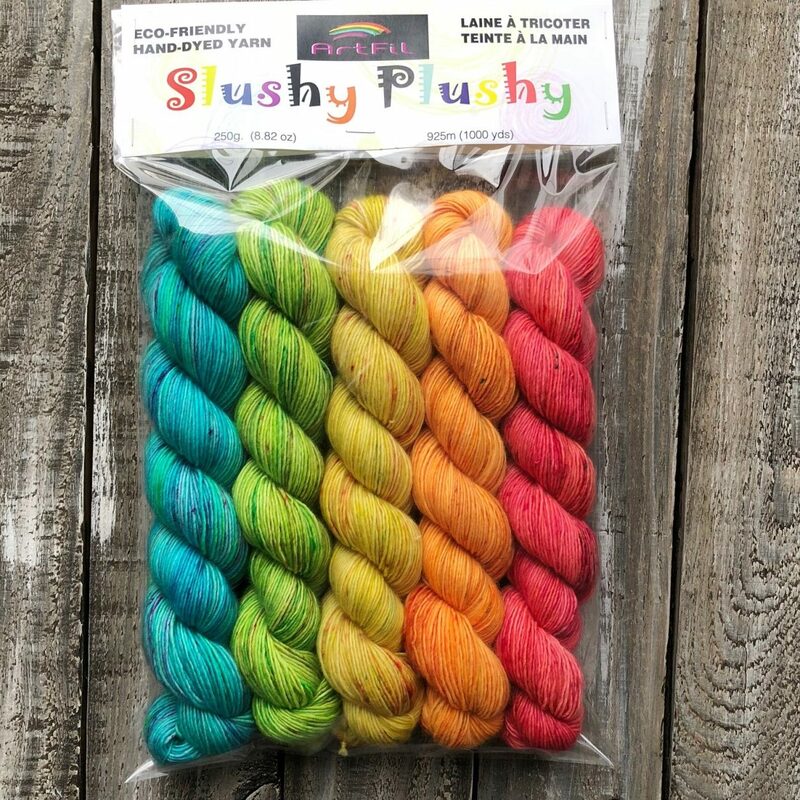 This is hand-dyed yarn and it may vary from batch to batch. Please, be sure you order enough for your project.